SeaDream Yacht Club is different from big ship cruising. The team’s philosophy of casual perfection runs through everything it does. Twin mega-yachts SeaDream I and II are intimate boutique ships that provide a unique travelling experience unlike any other cruise. And with only 56 couples being pampered by an award-winning crew of 95, the level of attention and service paid to each of one of their guests makes yachting aboard either ship feel as if you are on your own private yacht. 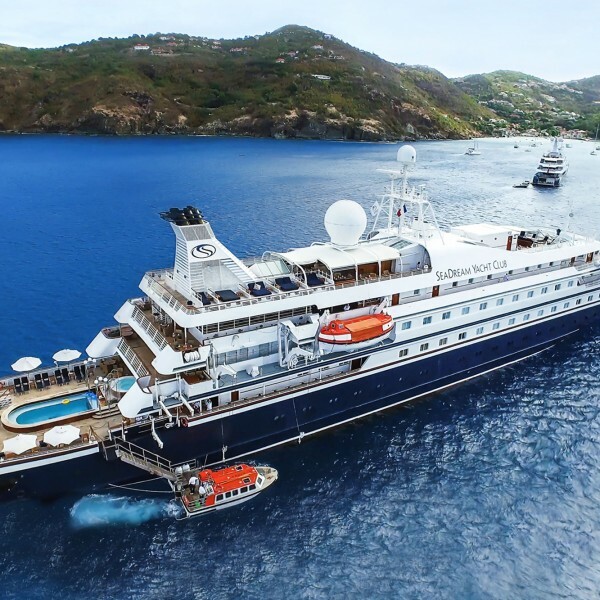 Chic and stylish, SeaDream’s yachts are favoured for its elegant informality, highly personal service, inclusive open bar and gratuities, all ocean views staterooms and suites, luxury accommodations and world-class cuisine. 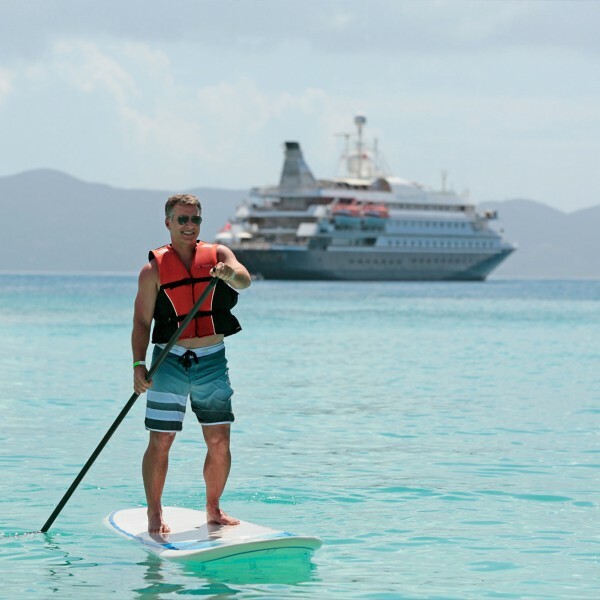 The crew to guest ratio provides each guest with SeaDream’s incomparable style and incredible attention to detail. 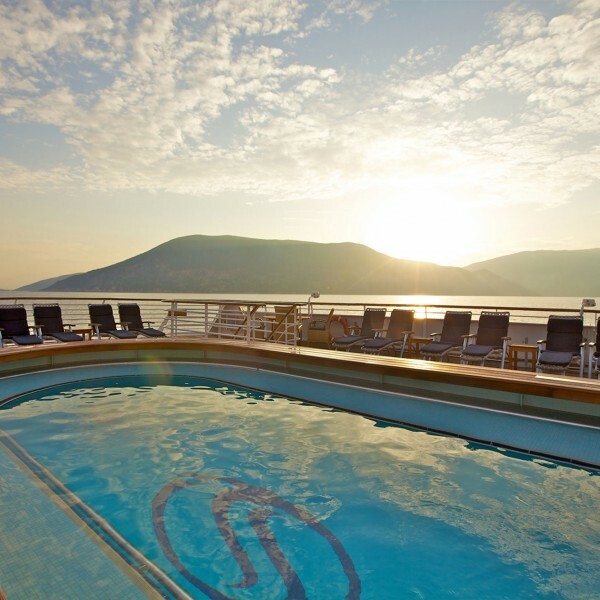 The service aboard either of SeaDream’s twin mega-yachts is comfortably transparent. For example, the bartender knows your name and what you would like to drink, the waiter knows how to surprise you with your favorite dessert. 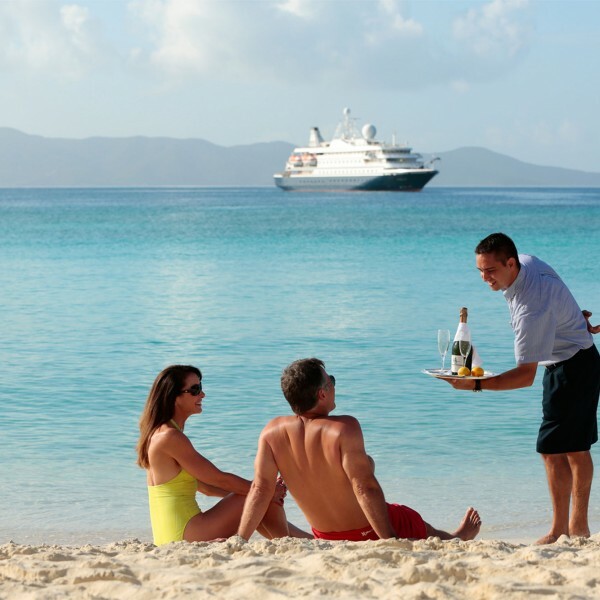 Your inclusive SeaDream voyage fare includes ocean view accommodations, gourmet meals, gratuities, wine with lunch and dinner and much more. Be as active or as relaxed as you like and take in the ultimate in luxury, privacy and pampering. SeaDream’s twin, luxury yachts SeaDream I and SeaDream II were designed as prototypes for the ultra-luxury yachting experience. Teak decks, inviting seating and lounging areas with plenty of room to stroll or simply relax and watch the world go by with your favorite libation. 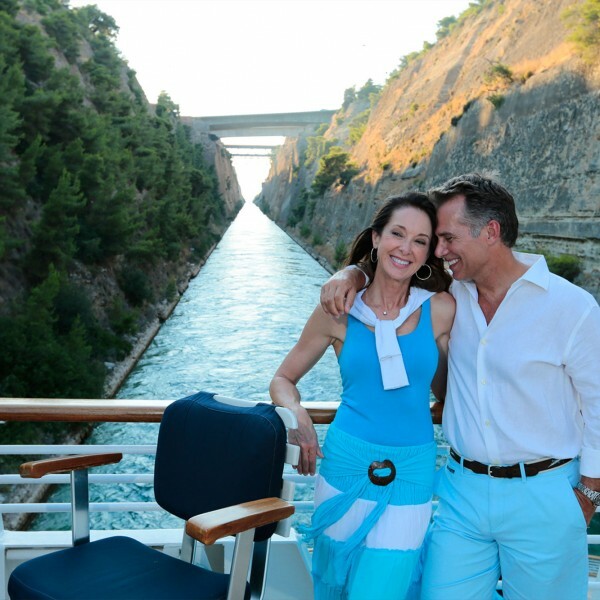 With all the comforts of home and more, SeaDream yachts reflect a passion for style, quality and casual perfection. 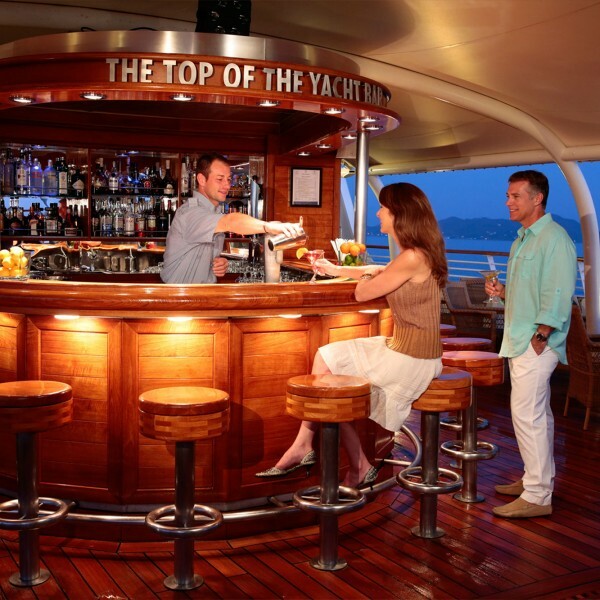 SeaDream Yacht Club guests expect a certain level of luxury service when they come aboard. 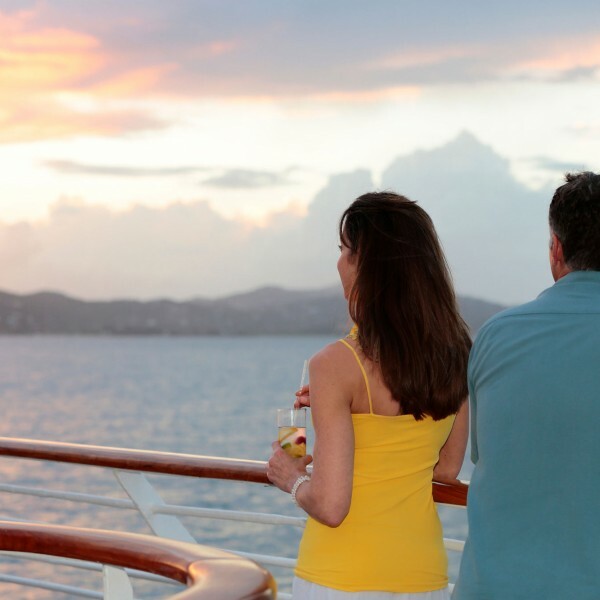 With a wide array of inclusive options, there are plenty of options for you to enjoy during your voyage. 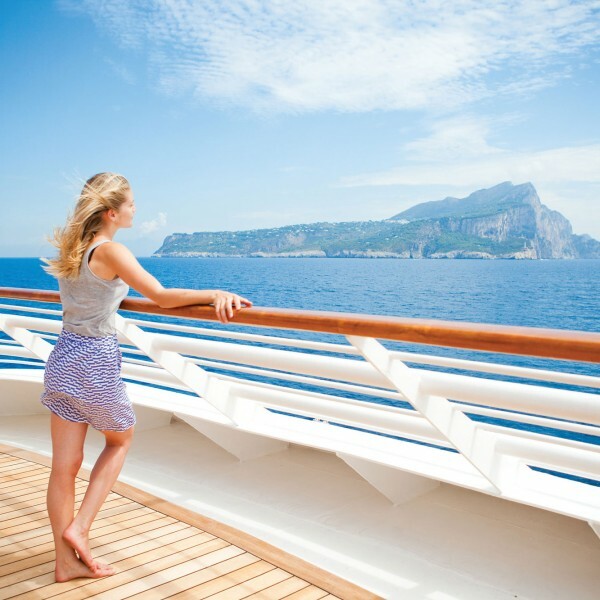 Each stateroom features an ocean view, delivering that extra touch of luxury. Seadream’s 5-star Dream Cuisine is one of the popular highlights, providing truly delicious culinary options for any time of day. SeaDream’s itineraries are designed to call upon the most intimate ports, harbours and yachting playgrounds that larger ships cannot reach. 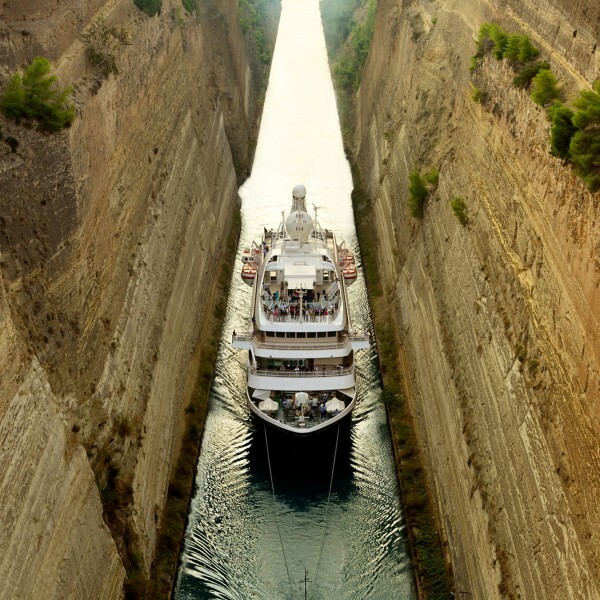 From May through October, both yachts sail the Mediterranean Sea. From November through April they visit the turquoise waters of the Caribbean. 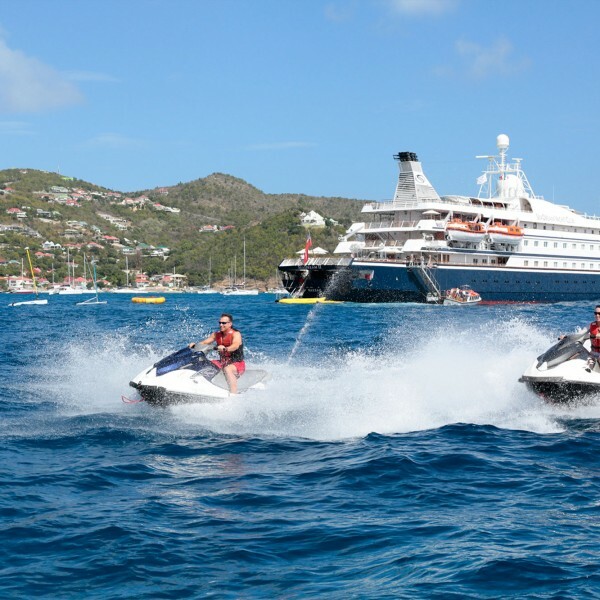 To ensure that guests experience all that each specially selected port of call has to offer, many of Seadream’s itineraries feature overnight stays in some of the best yachting ports and harbours in the world. 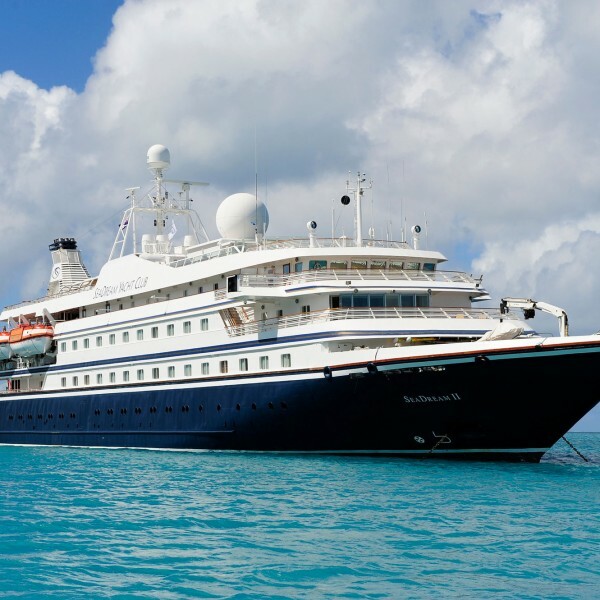 For more information and prices on luxury cruises with Seadream Yacht Club, call us on 01923 883523 or email info@ultimatedestinations.co.uk. We will be delighted to be of service.